Here are the dates for the group photography workshops for 2019. 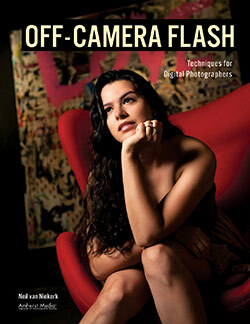 There are two workshops on flash photography with speedlights, and one workshops on studio lighting. Then there are the 3 dates where we will do the Photo Walks in New York again. As always, there is the possibility for personal workshops and tutoring sessions which can be tailored to your needs and to your schedule. Also, here are the results you can expect to achieve yourself! It’s well within your reach. The fee for the full-day workshop is $500 and the workshop is from 9am to 7pm. Lunch and refreshments are included! The workshops are limited to 6 people, so that I will be able to attend to everyone. There will be two models with us. The workshops will be held at my studio in Little Falls, NJ. The tempo is relaxed – I want to make sure everyone benefits, and will be a stronger photographer at the end of the day. For more details and to book a spot: Flash Photography Workshops. With the NYC Photo Walks, we will photograph a model around a colorful, interesting parts of New York City. The group will be limited to just 4 photographers, so it won’t be crowded. 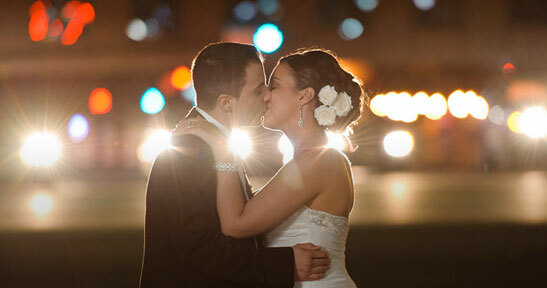 We will also work at a relaxed tempo, so that I can attend to everyone and help everyone get amazing images. There will be an assistant to carry and hold the light for us. We just get to shoot and have fun! Here is a recap of a previous photo walk which took place along Brooklyn’s East River waterfront. I will provide the Profoto B1 flash, and will have enough Nikon, Canon and Sony wireless TTL triggers for the Profoto flash so that everyone can shoot individually. 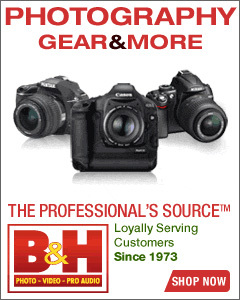 The $200 fee for the 2-hour photo walk is due at the time of registration. 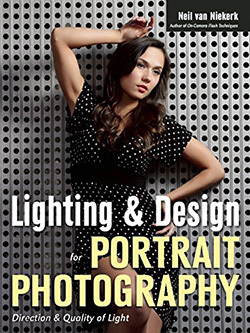 If you’ve been curious about getting to know more about studio lighting for portraits, but it all seems too daunting or technical, then this Studio Lighting Workshop is for you. The program is aimed at being is a learning experience where you get to use studio lights and light modifiers. After this workshop, I want you to feel comfortable next time you step into a studio, knowing you have a solid place to start from, and have the confidence to experiment further. 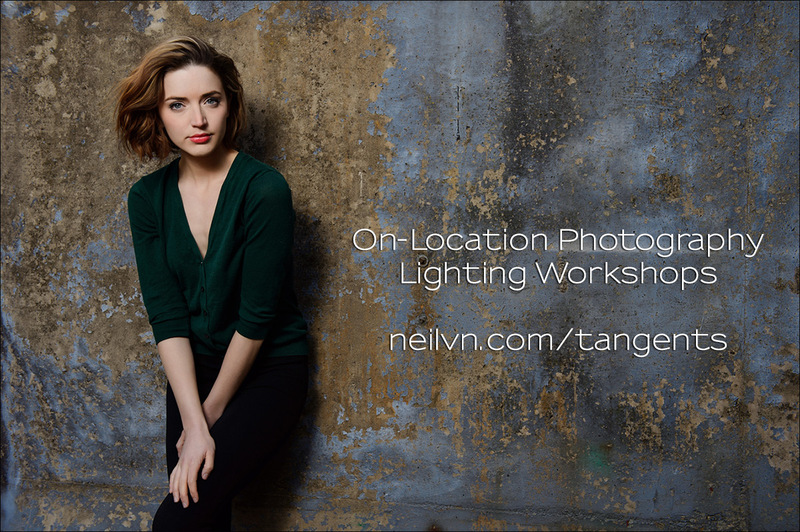 The workshop will be held at my studio space in NJ, and it has a wide range of studio lighting gear! 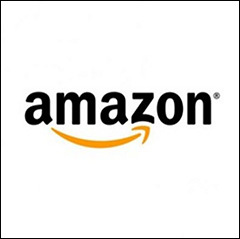 It is easily accessible from New York as well, and we can fetch you from the local bus terminal. There is also free parking at the studio. 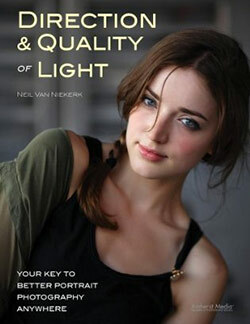 For more details and to book a spot: Studio Lighting Workshops. If you would like an individual workshop, or a personal tutoring session, those are available as well throughout the year, depending on both of our schedules. The studio is only 17 miles from Manhattan. Just a short hop from New York and quite accessible by bus. Oh, and there’s parking at the studio. Free parking. 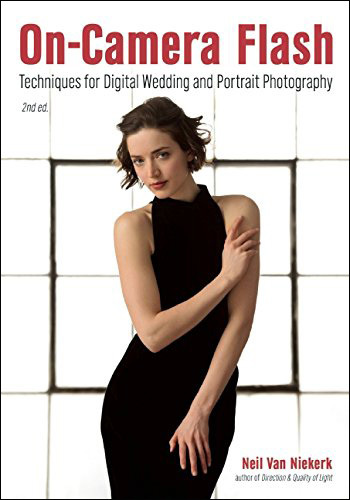 If you are limited in how far you can travel, there are Skype sessions and also video tutorials to help you get a much better understanding of photography and lighting techniques. Would love to attend a workshop of yours in So. Cal. There are a bunch of us here in the Los Angeles/Orange County area who are dying to learn from the master of off-camera flash. Please come join us soon…. As much as I would like to, the logistics make it a financial gamble whether I’d get enough people to sign up for any workshop where I travel. Even New York. If you consider the starting point for me in announcing a workshop away from my own studio, at some point I have to commit to going ahead and book hotels and venues and flights .. even before I have reached the break-even point. Then there are the additional costs of models and catering once the workshops have been confirmed. The costs pile up quickly. I had to carefully weigh the feasibility of all other workshops away from NYC / NJ. It’s just too much work, and too much time away from my business, for too little money. Not just that – there is also the risk of actual financial loss for me with this. Specifically, the workshops in Dana Point and San Francisco in 2009 and 2011 were teetering on the financial break-even point. (Keep in mind that I was on the road for a week each time then.) Then there was the oddity of the workshop in Atlanta in 2009, which sold out … but no one at the workshop was from Georgia. Everyone had flown or driven in for the workshop. 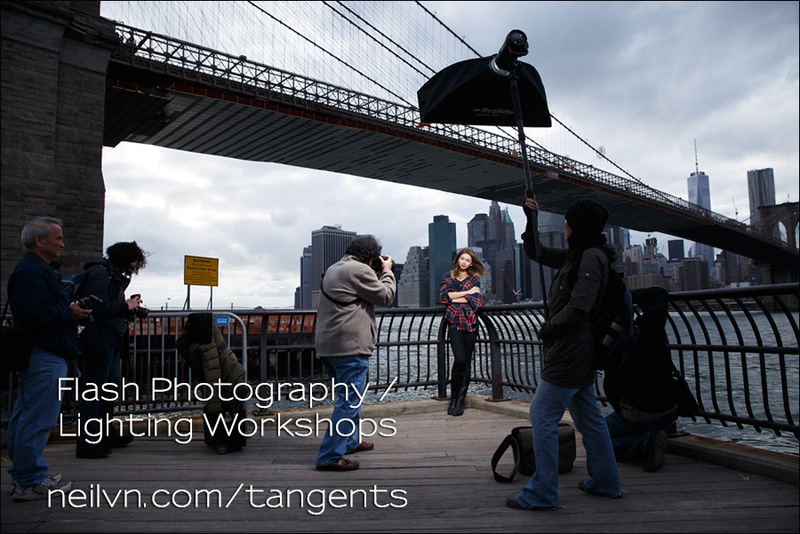 It was at that point that I decided all workshops will be in the NYC / NJ area. There have been a few exceptions subsequently though where I have presented workshops abroad. There have been the workshops in Amsterdam (2012), and Dublin, Ireland (2011), and workshops in Brighton (UK) and Birmingham (UK) in 2009, and as well as Cork, Ireland. 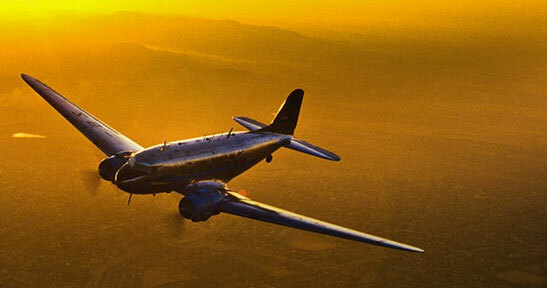 So traveling workshops could still happen, but I would have to carefully consider them. I am not a professional but have all of the necessary equipment as if I was and it keeps multiplying. 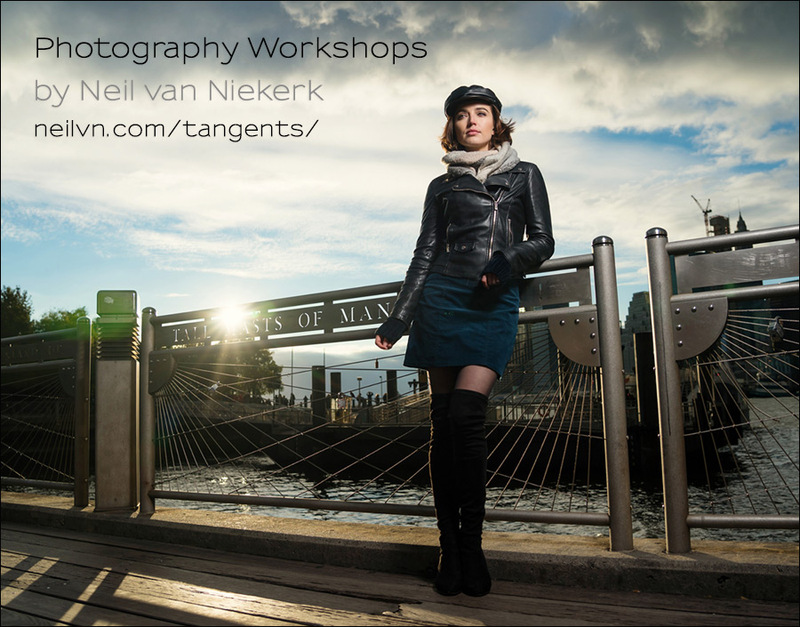 I participated in one of Neil’s workshops a couple of years ago and was one of a number of photographer’s who did a street shoot with him in NYC. Now, forget all of the tips, tricks and time saving instructions that you get from him personally for a minute. Go out and hire a model or two for time of the workshop and you will spend the $600 if not more. Then bottom line is you are paying for the model (s) and Neil with all he brings to the table is a bonus at no charge. On a serious note, you will not be disapppointed. Be open minded, don’t think you know more than he does and you might even get one of those black foamy things:-)) Hope all your day’s are picture perfect. Do you want to know what I love about your photographs Neil? I just figured it out. When I look at your work I never find myself thinking about what camera, what lens, what post processing technique you used on the photo. I do that with the vast majority of images I look at. But looking at your work I just think…..man……that is a beautiful picture. It’s that simple. Will you be offering further dates at your studio? I have been a big fan for many years (but apparently not a very good blog reader;). Would love to learn from you in person some day. Thanks! You could always sign up for the monthly newsletter to be kept up to date. Tom K … I concur – I find Neil’s work so natural and pleasing, not only to the eye, but also to my ‘creative’ soul. It would be great to visit NJ to do a hands on workshop.